For 2017 Whyte has shifted away from UCI legal cyclocross bikes, to UCI illegal gravel bikes in their ‘GX Range’. Because why limit your fun to what’s legal, right? It’s a sensible approach, given how few ‘cross and gravel bikes ever see a local race, let alone one where UCI rules might apply. 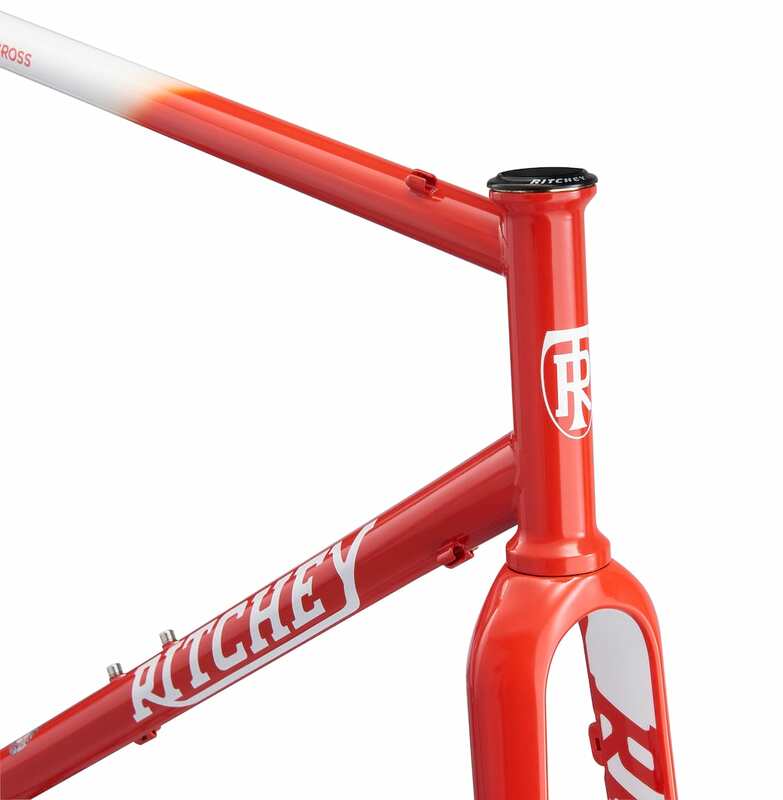 We think it’s pretty cool seeing how various bike brands are getting creative with their #dirtydropbargoodness ranges. 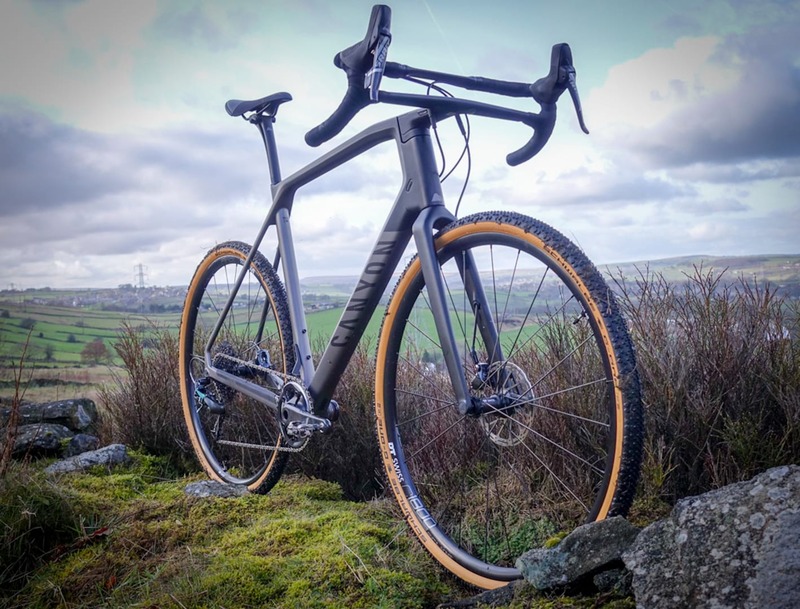 From plus size wheels to dropper posts and wide bars, these are exciting times for those of us who want a bike that will cope with mixed terrain. Whyte have long taken a pragmatic approach to their drop-barred range, and were one of the first brands to run slightly more relaxed geometry than a classic ‘cross race bike. Times move on though, and the 2017 range represents a further evolution to that approach. This is the Gisburn, which retails at £1,899. There’s also the ‘Friston’ at £1,499. Both are based on the same aluminium frame and carbon fork. As well as 700C wheels, you can also fit 27.5 for added gnar/floaty squish. The Gisburn comes with SRAM Force, while the Friston comes with SRAM Rival. Thru-axle at the rear. Note the internal cable routing for the brake – neat. …but easy switch cables should you want to go Euro-style with the brakes. A dropper post, for when things get rowdy. We know a few folk who have fitted droppers to their bikes for the Three Peaks in recent years. They are becoming de-rigur on mountain bikes now and are even being used by a few UCI XC racers where the course warrants it. Whyte’s Intergrip Internal Seatpost Clamp, to help keep the water at bay. And wiiide bars. Specially designed and made for Whyte, taking the ‘wider bars, shorter stem’ approach from mountain bike design, these are 500mm wide. Yes, 500mm… some of the grit.cx team can remember when our mountain bike bars were narrower than that. Maybe that’s more a sign of our age though? So what do you think? Ready for a thrash to/around/from the trails of Gisburn forest?